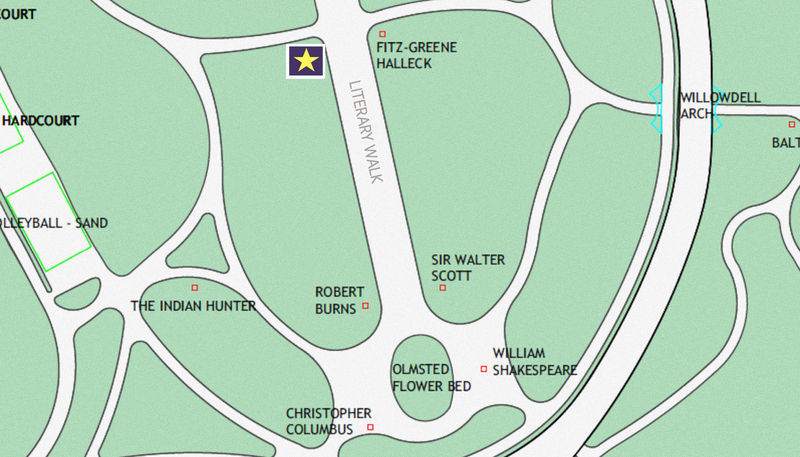 There are 23 statues of historical figures in Central Park, but not one honors a woman. Together, we are changing that. 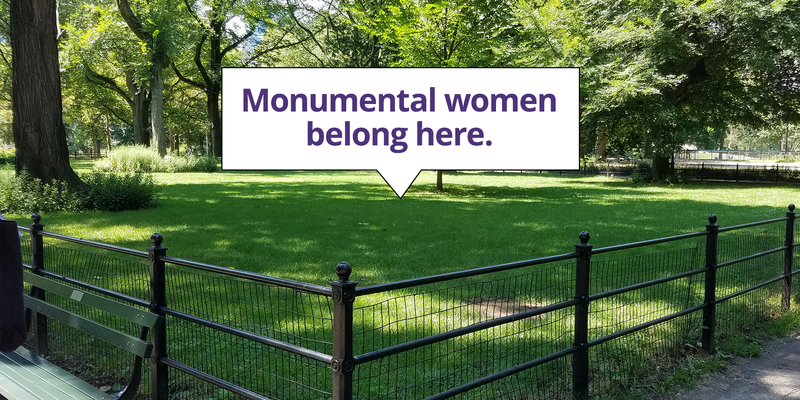 After years of work, we’ve won approval from the Parks Department to break the bronze ceiling and build a statue featuring New Yorkers Elizabeth Cady Stanton and Susan B. Anthony (abolitionists, suffragists, and women’s rights pioneers) in New York City’s Central Park. Now we have to raise funds to commission and maintain that statue as well as to support other components of our Monumental Women Campaign. In addition, we plan more statues to honor other valiant women as well as an extensive Women’s History Education Campaign to highlight the contributions of ALL women. We need your help. 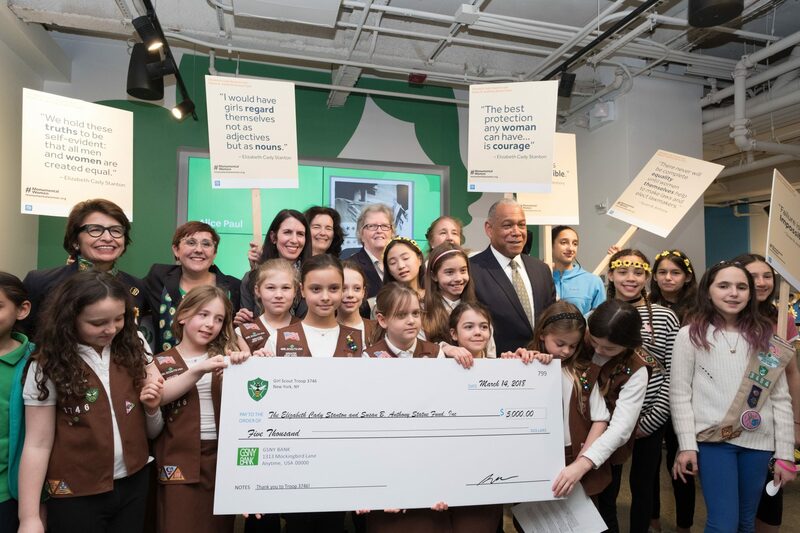 Thanks to the New York State Museum in Albany for the “Breaking The Bronze Ceiling” exhibit of The Statue Fund’s Design Competition winner. A Polish king. A Venezuelan military leader. A Prussian naturalist. Even a sled dog. Alice in Wonderland and Mother Goose have statues in Central Park as does Juliet (with Romeo). There are many allegorical figures, nymphs, and angels, but no real women. Here come the women. We will soon show the world that New York celebrates Monumental Women and that Women’s Equality matters to all of us. The Statue Fund has successfully raised the full $500,000 match for the Challenge Grant from New York Life. Thanks to New York Life and all our supporters who made this wonderful achievement possible. Your generosity brings us close to reaching our total $1.5 million project budget goal. As you know, The Statue Fund is an all volunteer, 501(c)(3) non-profit group and registered charity. All contributions are tax deductible. We welcome and are grateful for your contributions. Please share this important message on social media. We made it super easy for you! Just click an icon above.